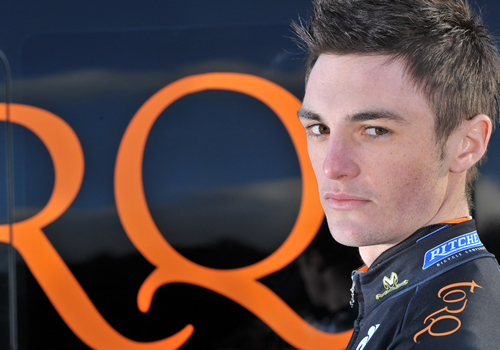 The 2010 race season has seen the TORQ team take a massive step forward, not only in terms of their overall professionalism and the results they’ve achieved, but also the quality and performance of the equipment that they use. 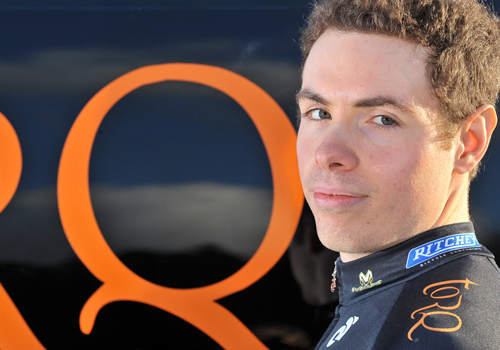 One excellent demonstration of this progression has been in the team clothing, which has been provided by sponsor, Champion System. Champion system are a world-renowned, industry leading producer of top quality custom-printed clothing for a vast range of sports. Manufacturing quality custom team kits at very reasonable prices and with super quick turn around. 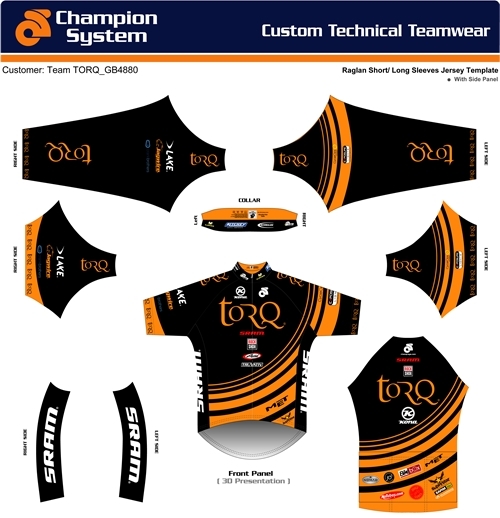 They provide clothing for many of the top pro cycling teams around the world and for 2010 have supported the TORQ team, with a full range of custom printed clothing to kit the riders out for every meteorological eventuality (that’s weather to you and me). 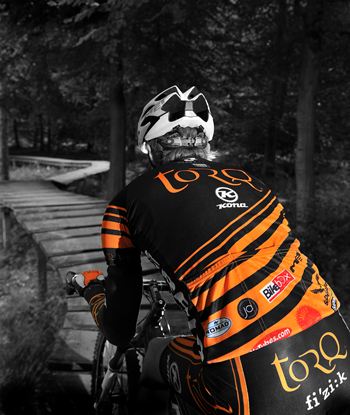 To produce the race results that the TORQ team have in 2010 takes many hundreds of hours of dedicated training on the bike and thanks to the Great British climate, our riders are often forced to train in adverse weather conditions, so it is essential that the kit is up to the job. After all, when you’re a serious cyclist there is no such thing as bad weather, just bad clothing! Champion System have certainly delivered for us, but don’t take our word for it. Here is what the riders think of it, straight from the horse’s mouth. Sion O’Boyle one of our Elite riders said ‘I usually, every year get saddle sores however the comfy thick padded shorts made my riding a much more comfortable experience. I loved the Shower proof Cape and Gilet which due to our lovely British weather I was constantly using. The Cape provided zip vents under the arms to allow air circulation to keep you cool which was very welcoming after a good warm up’. Ben Thomas, who has competed at many of this year European rounds of the UCI XC world cup events said ‘not only does our kit look amazing, but it is also incredibly comfortable. The cut of the jerseys were fantastic and the chamois on the shorts were great. The clothing stood up to plenty of abuse throughout the year and still looks as good as new’.